We work with web design and digital marketing tools that are proven industry leaders. Elegant Themes. Divi is powered by the Divi Builder, an insanely fast and incredibly intuitive front end editor like nothing you have seen before. It will change the way you build websites forever. 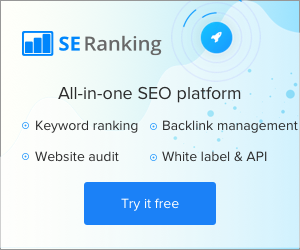 All inclusive cloud-based SEO software. SEO analysis and promotion tools you need on-board. Keyword position tracking, competitor SEO/PPC research tool, backlink checking and monitoring and deep website audit.